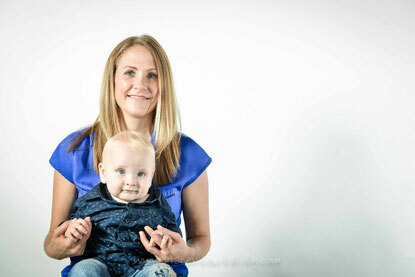 "Thank you so much for the placenta encapsulation service, I believe it has made a real difference in my postnatal experience and also hurried along my recovery time! I felt great and more than able to face the new challenges in motherhood and beyond. 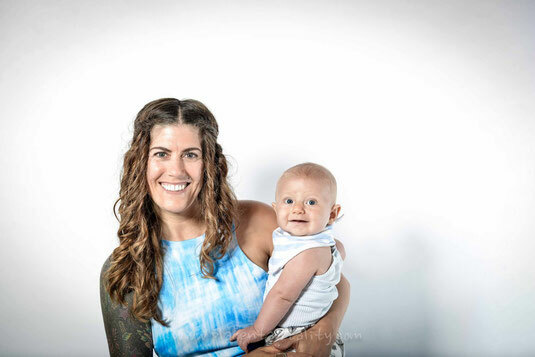 I was able to in my first week after giving birth stay alert and energised between little naps with new baby Lani, and also felt the difference in terms of my hormones. My moods were less extreme than I expected. My milk supply has been ever so abundant! 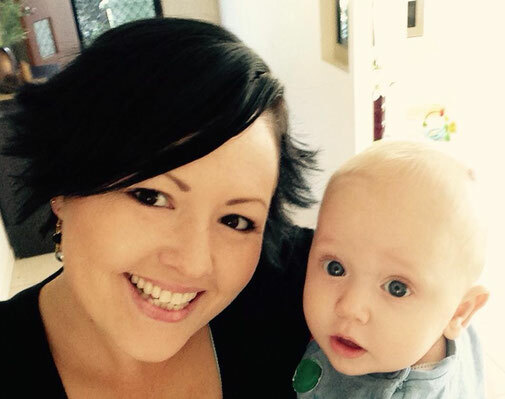 Lani gained 1.5kg in seven weeks just from breastfeeding! Last but not least I can't say enough about how much I appreciate the prompt response with such short notice to come and pick up the placenta, and process them so quickly. 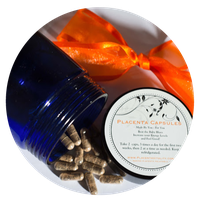 Your friendly approach and ability to come to us made nothing but a superior service"
"I knew Placenta Encapsulation was right for me! All of the goodness that nourished my beautiful bubba can now nourish me! This was my first bubba so I have nothing to compare it too, but I felt awesome - full of energy and love. So much love! I have already told many friends and family, I think its incredible. And the service was so quick and professional. "I had heard positive things about Placenta Encapsulation, this was my last baby and so I thought "Why not try something new?" I was surprised that it actually worked and was not a 'placebo' as some people said to me it was. After birth pains were non-existent, I felt happier and dealt with sleep deprivation so much easier. I am just so happy I did it, and regret not doing it with my other 3 babies. "A few years back there is NO WAY I would have done this. To be honest I had to get my head around it. I couldn't quite understand it. It made me a little...okay a lot, squeamish. I am a lot more open minded than I once was. I find myself surrounded by open minded, wonderful women who were open about placenta encapsulation...or even eating it raw or cooked...blew me away! But I thought, hey, there must be something to this. So I had a look into it myself. I read about the benefits ie. postnatal recovery, increased energy, milk supply, emotional recovery - and I thought "hey, let's give this a go". All of this was so encouraging - as a mother, with two other children at home to care for, I was keen for any support that may make the adjustment and transition easier. I felt level and grounded, despite the sleep deprivation and demands of life that continue. I feel that Lucas reaped the benefits through my milk - I couldn't believe the chilled baby I had and how he was adjusting to this big world after being inside for 9 months. And my tummy! Couldn't believe how quickly my tummy went down. Awesome! But honestly, hands down, my emotions were intact (for the most part) in such a good way. No baby blues and feel good, goose bumpy feelings of joy where I could enjoy my baby and family like being on a “high". I would do it again in a heartbeat and encourage all women about to give birth to give it a go like I did. Placenta Vitality made it seamless and easy. So very professional, helpful, supportive and organised. They even provided follow up by checking in and were available to answer any and all questions that came up for weeks following. They also have a FB page to follow where you can enjoy supportive and uplifting messages and join in a community of like minded others, which normalises it and is positive and encouraging. It's funny and quirky too, which brings lightness and is uplifting in this hectic world we live in. "Thank you for the amazing service you provide... Placenta Encapsulation!Haven't not had a baby before I decided on encapsulation to help with things like milk supply, fatigue and baby blues mainly. I had read that encapsulation could help improve those areas and since taking the tablets I can certainly say that they did. My milk supply has been fantastic, my energy levels great and I only had one day in hospital where I was feeling a bit emotional. I gave birth to Ari after an emergency induction due to Pre Eclampsia and Hellp Syndrome so the fact that I felt so great after being so ill is astounding and I'd like to think that the tablets aided in my recovery. I will certainly do this again should I have another child.
" I'd read about other mum's positive experiences and other cultures who do this. There was no bad smell, no bad taste and all the capsules and the packaging looked tasteful. Given the situation I was in after a severe haemorrhage, I felt quite good and the doctors were very surprised that my iron levels were back to normal after 2 weeks rather than the expected 6 weeks. 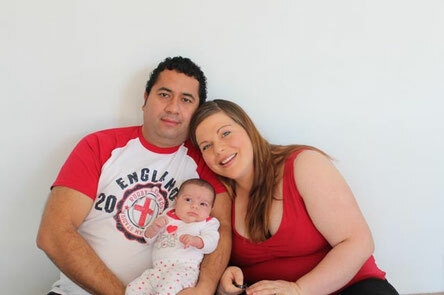 "I had read about the benefits and wanted to give it a go in hoping that it would help with the recovery after birth. There was no smell or taste to the capsules you could have given them to anyone and they wouldn't have known. It was just like taking a regular vitamin. I had a speedy recovery after a c-section and they helped boost my energy levels. Do it for sure! You have nothing to loose. Why not take advantage of the power of your placenta instead of just throwing it away. It will help with your recovery and you won't feel like an emotional wreck.
" I chose to encapsulate my placenta because throughout my life I have had bouts of depression and anxiety, so I wanted to do anything I could to help. Hand on my heart, after having Honour and then the capsules afterwards I did not have one bout or a tiny little inkling of anxiety. After taking the capsules it was honestly like I was on drugs. I was euphoric, I loved every moment of it. It was a little bit sad when the capsules ended. Obviously I weaned myself off and it wasn't so bad, but it felt great taking the capsules". 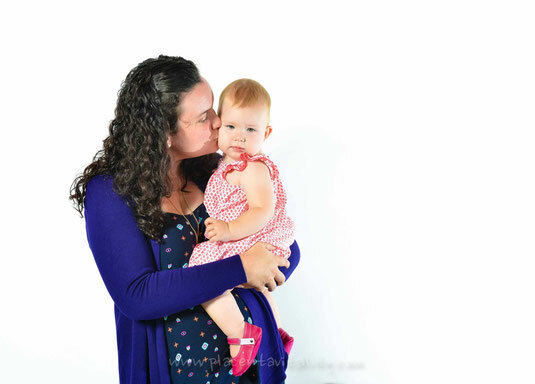 "I chose to encapsulate my placenta because I wanted to do everything I could for my physical, mental and emotional well-being and heard that this could stop post natal depression. It surprised me how easy it was, how it was presented from start to finish and how friendly and accommodating Natalie was in my most vulnerable state. The first three weeks were hard but I found that never lasted too long. The hospital were so easy and accommodating and when Natalie returned the pills and the heart shape cord it made my heart smile". 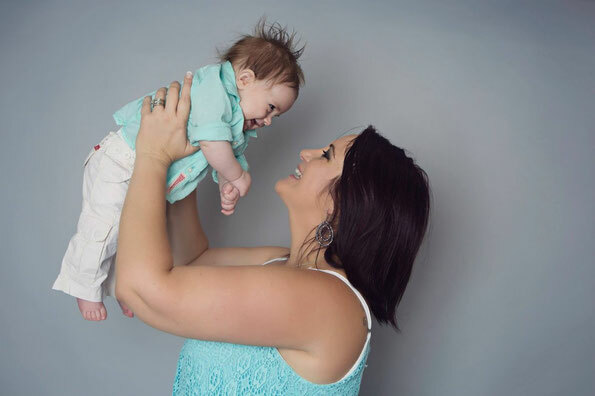 "After struggling with my milk supply with my first baby, I started researching once I found out I was expecting our second baby and came across placenta encapsulation. Reading about all the benefits (additional to it helping breast milk production) sealed the deal for me! I was expecting it to taste awful, but surprisingly I couldn't taste it at all. I have had no problems with my supply this time around, in face it has been quite the opposite with amply breast milk! I also noticed that my mood was a lot more relaxed when taking the tablets, which in turn made for a placid baby. 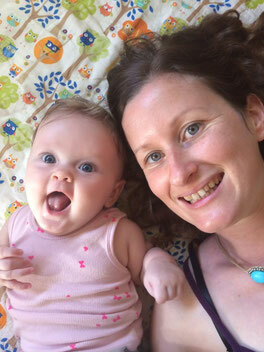 "I'd heard about the benefits for postnatal and couldn't say no! Also, knowing that it provided my baby with all the nutrients and life he needed to survive, why waste it? Well this was my first birth so I didn't have another postnatal to compare it too, all I can say is that I loved it and thought it worked wonders! I didn't get any postnatal blues or feel down. Obviously a little tired still after giving birth but nothing compared to what friends of mine had described with their postnatal experiences. I definitely noticed that if I missed a dose that I would get a little sluggish but that changed when I had some capsules- I really would get an increase in energy! It was amazing! I was raving about the benefits to anyone who would listen. Can't wait to do it again with my next birth! 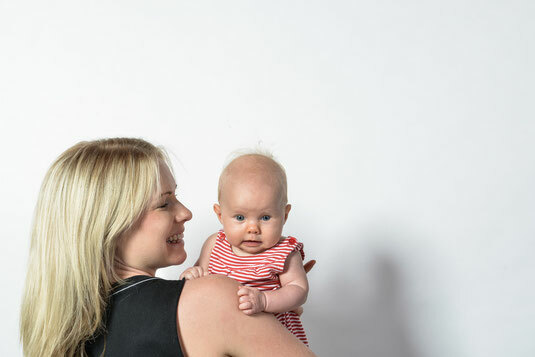 "With baby #1 I experienced post natal depression so I was willing to give anything a try with baby #2 to be able to enjoy the experience second time around. I had heaps of energy, no baby blues (yet one the one day I didn't take the placenta capsules, I was teary) and a good milk supply and minimal blood loss. Natalie is wonderful. She's lovely, helpful, very efficient and professional. I would highly recommend everyone give placenta encapsulation a try. "Just want to thank you for my Placenta Capsules. I didn't get the baby blues, I feel great, have lots of energy and feel very relaxed. Charlie is a great baby, feeding and sleeping great! I'm still taking them and have reduced to two a day. I have been recommending you to all my friends, thanks again!" "Thanks for the capsules you brought over on Monday, I love that you put them in a glass jar! Milk flow has been powerful and mood has been good!" "The capsules are Amazing, I am feeling better than I thought possible. And from what I remember from my last two experiences, this is a breeze, I am excited to tell people about the whole placenta thing!" "Just want to say thanks again for sorting out the capsules for me, I think I would be lost without them!" "Caps are great! I only take twice a day now, but if I forget I notice the difference! Thanks so much again!" "Feel really calm and less anxious this time round. I actually haven't had one single teary moment, which is really great for me. I think the pills are definitely helping. My blood loss has eased off as soon as I started taking them and my milk supply has been great. I think my tummy is going down quicker this time too and just general healing from the c-section is going really well. The difference is my mood being just calm and consistent is worth it all in itself as I've always struggled a bit with this area. Thank you so much!" "I've been pretty good emotionally and hormonally, I really notice the difference when I miss taking the capsules, I get very teary. I'm so glad I got my placenta encapsulates, I don't know how I would be coping without them!" "The placenta pills are fabulous. I definitely feel better when I remember to take them, days I haven't taken them I can feel the hormonal roller coaster, if that makes sense, lol. No questions, I am glad I have them this time around"
"I'm loving my placenta capsules soooo much, they are the best! Thank you so much!" "I have been feeling great thanks, they've really given me lots of energy and stopped my bleeding faster than with my first. I love them"
"I've been feeling pretty good on the capsules, my hubby sure noticed when I forgot to take a dose in the first few weeks! I got teary when my milk came in but didn't have the full on baby blues like I did with my daughter :)"
"They have been great! Forgot to take them yesterday and was so run down and exhausted by lunch! Weight is falling off, no baby blues or tears and bleeding pretty much stopped being heavy after a couple of days. Yay! Thanks!!!" 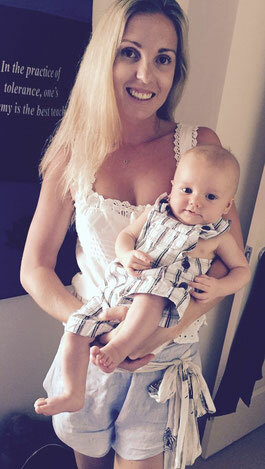 "People have commented on how well I look for just having had a baby and even how good my skin looks. So needless to say I am all for placenta encapsulation!!" "I have been feeling really great thanks, they've given me lots of energy and stopped my bleeding faster than with my first. I love them"
"I'm loving being a Mummy. I've been taking my capsules, but I keep missing a dose, so I need to remember. They are good, I notice I get teary if I don't taken them at all. They do help me emotionally"
"Things are going really well. So glad I did the encapsulation. It's been a totally different experience than my first baby. They definitely help on the mornings when you don't get much sleep! Also not much blood loss and an added bonus I wasn't expecting is the weight loss. I've only got 4kg to get back to my pre pregnancy weight and today I was able to get into my beans!!! Yay!" "They are fantastic, feeling good. I had started getting weepy the day you dropped them off but I started taking them straight away and have been in top form since. I think they are so beneficial and will definitely be recommending to other mums, thank you for the fantastic service"
"They're amazing! Lots of energy, which I have needed. I certainly feel it if I accidentally miss a dose though!" "So far so good. I have been feeling great and I attribute a lot of that to the tablets. 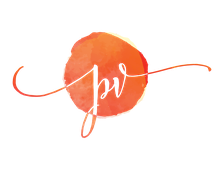 My energy levels have been great considering a newborn and a toddler consume our world and I seemed to skip the baby 'blues' altogether." "I feel like I am nesting again, I have loads of energy about 15 minutes after taking the capsules. It also has a calming effect, as well as energising, but you soon know when its time for your next dose - well my partner does, LOL, he gets them out of the fridge for me saying 'take these, its TIME'! And also I don't feel sooooo lethargic during the night feeds!" "I am feeling fine considering he was a big baby! And I feel good knowing I am replenishing all those good hormones!" "I've been pretty good emotionally and hormonally, I really notice the difference when I miss taking the capsules, I get very teary. I'm so glad I got my placenta encapsulated, I don't know how I would be coping without them!" "I took them for 2 weeks and felt good then stopped and I have still been feeling good and also have been producing a lot more milk than last time and that still continued after I stopped taking them so that is great as last pregnancy I didn't have enough. So I will keep the rest until I feel I need to take them for one reason or another. Thank you." "Two weeks in and I haven't had any signs of the blues. I've healed relatively fast. I have loads of energy and looking great as everyone keeps mentioning. I do not feel run down at all. My tummy is back to normal, not really any signs I had a baby. I am sleeping like a baby and so is [baby name removed for privacy]. She is feeding and sleeping and pooing as per what is expected of them. I feel fantastic and still like I'm high on drugs! Thank you so much!" "I have been meaning to email you for the last 3 weeks. The capsules have been absolutely amazing. No baby blues, and no crazy hormonal roller coaster this time :) I feel great. Our little one is also thriving, my milk came in on day 3 and she has just been getting chubbier by the day. She is much more settled than my older girls were at the same age. Thank you so much for offering such a wonderful service. I have been telling everyone! :)"